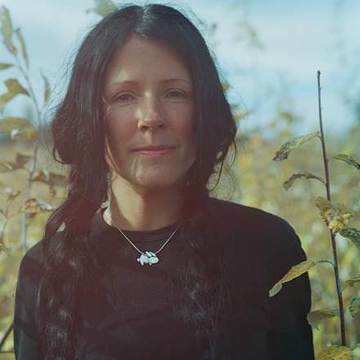 Carleigh Baker is a Cree-Metis/ Icelandic writer living on the traditional, ancestral, unceded territories of the Squamish, Musqueam, and Tsleil-Waututh peoples. Leanne Dunic is the author of a book of lyric-prose entitled To Love the Coming End (BookThug 2017). Author of Mercenary English and Prison Industrial Complex Explodes, Mercedes Eng teaches and writes in Vancouver, unceded Coast Salish Territories. A prairie born mixed-blood Métis/Icelandic poet, just released her second collection of poetry, An Honest Woman, with Talonbooks. Anna Ling Kaye’s fiction can be found in The Journey Prize Anthology. She has been editor at Ricepaper, PRISM international, and The New Quarterly magazines. Anna is co-founder of Hapa-palooza Festival, Canada's largest celebration of mixed heritage.